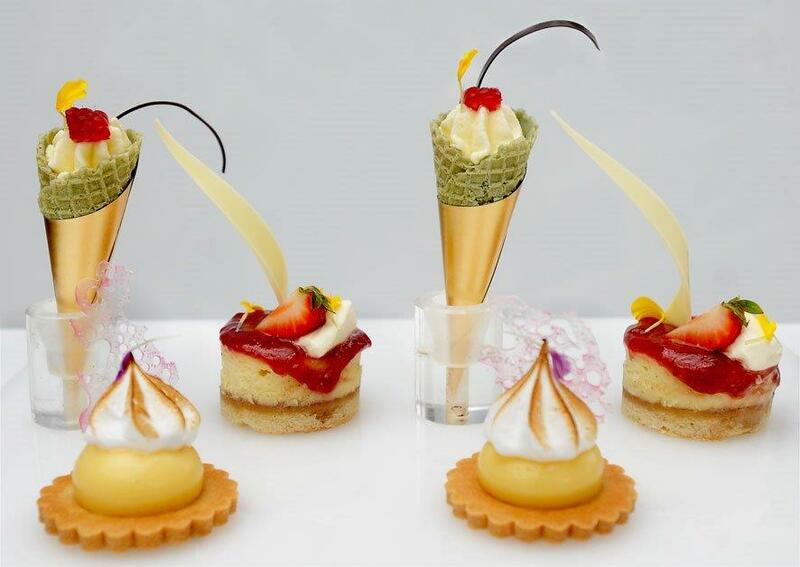 Our Afternoon Tea is a "must do" experience not to be missed! 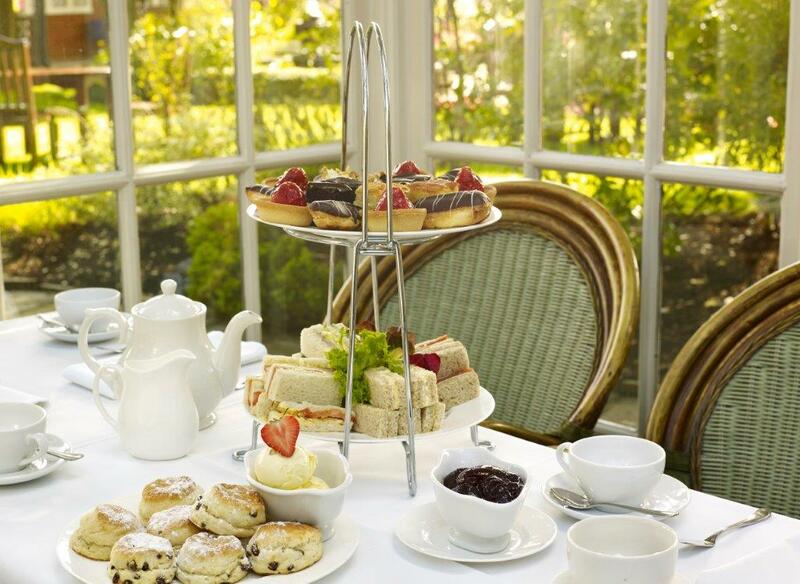 A delicious selection of freshly prepared sandwiches with scones, clotted cream, preserve and a variety of cakes and pastries served daily in our Conservatory & Restaurant. The ideal way to pass an afternoon with friends, our teas are also a popular choice for Birthday Gatherings, Baby Showers, Office Parties, Reunions and Anniversaries. For that extra special touch add a glass of chilled champagne. A traditional Tea in traditional surroundings - Perfect!